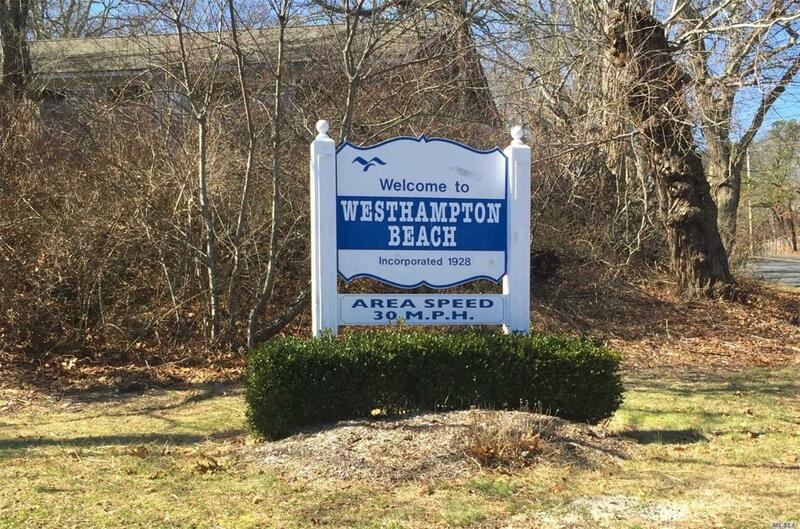 Envision Building Your Own Home Right Here In Westhampton Beach. This Is One Of Two Buildable Lots Awaiting Development On .46 Acres. Whether Investor Or Home Owner, This Is Your Chance To Build Your Long Awaited Dream Home.